Richard J. De Luca has over 30 years of experience providing accounting, audit and tax services. He is a certified public accountant in the State of New Jersey and a member of the American Institute of Certified Public Accountants (AICPA) and New Jersey Society of Certified Public Accountants (NJSCPA). 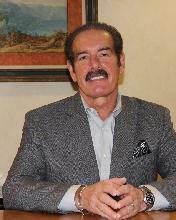 Richard received a Bachelor of Arts degree from William Paterson University. Nela Suric has over 25 years of experience providing accounting, audit and tax services. She is a certified public accountant in the State of New Jersey and a member of the American Institute of Certified Public Accountants (AICPA) and New Jersey Society of Certified Public Accountants (NJSCPA). Nela received a Bachelor of Arts degree from Baruch College (CUNY). 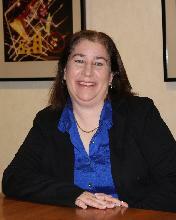 Susan Baron has over 20 years of experience providing accounting, audit and tax services. She is a certified public accountant in the State of New Jersey and a member of the American Institute of Certified Public Accountants (AICPA) and New Jersey Society of Certified Public Accountants (NJSCPA). 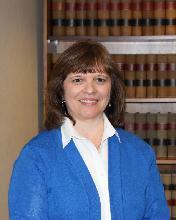 Susan received a Bachelor of Science degree from Binghamton University.